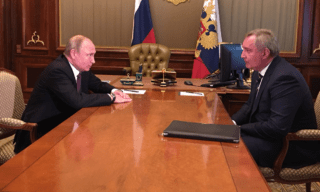 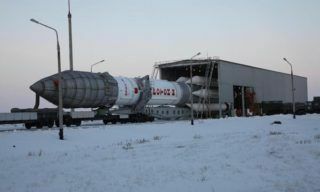 The decision to roll out Proton-M booster with KazSat-3 and Luch-5V satellites to the launching complex was taken on April 23, – Roscosmos reports. 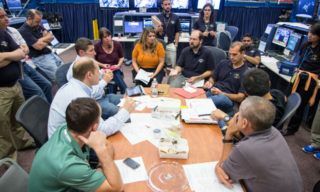 “For 2 days the rocket has been staying in the propellant servicing area where Briz-M upper stage low-pressure tanks were filled with propellant components. 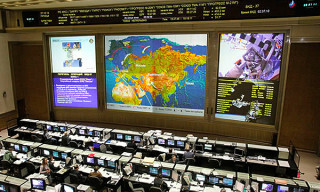 Filling operations were successfully completed. 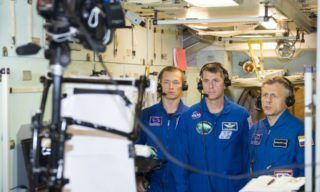 Technical managers meeting summarizing the results of the prelaunch preparation works took place at the spaceport and the State Commission took a decision to roll out Proton to the launching complex tomorrow morning (on April 24)”, – was stated in the report. 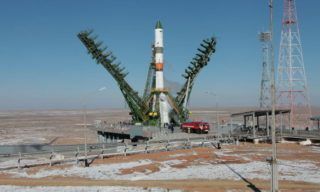 Transportation to the launching complex of 81 launchpad started at 4.30 Moscow time. 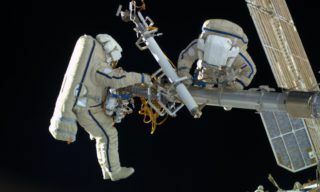 After that the booster was installed vertically and service truss attached to it. 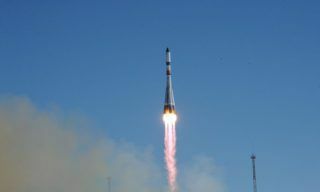 Space industry launching teams started working according to the first launching day schedule, – Roscosmos press-office reports. 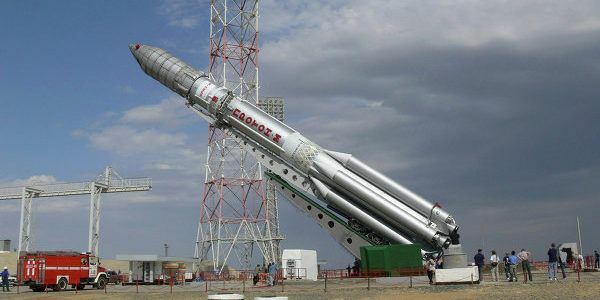 Proton-M booster with Briz-M upper stage and KazSat-3 and Luch-5V space devices launch is planned for 08.25 Moscow time, April 28.